The Texas Ranger Hall of Fame and Museum offers special programs geared towards scouts of all ages. 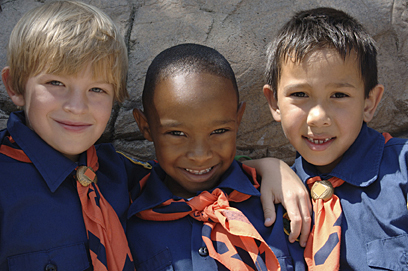 Programs are tailor made to fit the needs of your scouting group and can cover topics such as crime prevention, public service and history. These programs give scouts the opportunity to work towards attaining merit badges and patches while learning about important aspects of scouting, Texas history and the Texas Rangers. 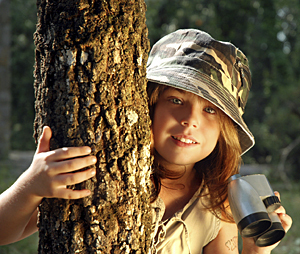 Scout programs are available year-round on a first come, first served basis. Weekend programs are offered on a limited basis and are subject to staff availability. Scout programs include a guided tour of the museum as well as a 45 minute video presentation, if desired. Group leaders should plan to spend a total of two to three hours at the museum. For further information regarding programs for scouts or to book a group reservation, please contact the Education Coordinator.